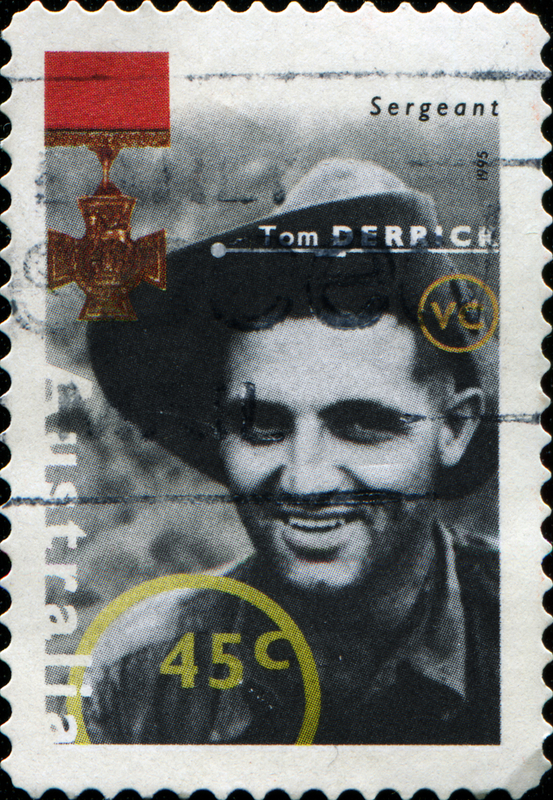 A gold miner from Western Australia has been awarded the Victoria Cross, the highest military decoration given to members of the Australian armed forces for valour in the "face of the enemy". The Herald Sun reports that Daniel Keighran, a gold miner working at the Frog's Leg mine near Kalgoorlie in Western Australia, was awarded the decoration for actions while serving in Iraq and Afghanistan as a Bushmaster driver. Corporal Keighran enlisted in the army in 2000 yet is currently working in the Westerl Australian mining industry while serving as a Defence Reservist. The Chief of the Army flew into Kalgoorlie to meet with the award recipient on October 13, much to the shock and amazement of Keighran's colleagues and other residents of the mining town who were unaware of the corporal's distinguished record of service. Cpl Keighran remains unsure of whether he will return to the armed forces upon finishing up work at the gold mine, and said that this decision would be contingent upon his wife's opinions. According to the Herald the Australian Defence Force has experienced problems preventing its best personnel from leaving the military to pursue lucrative careers in the mining sector. The army has reportedly given up efforts to stop soldiers from leaving, instead requesting that they give consideration to returning one day. Defence chief David Hurley says that the armed forces simply "can't compete in financial terms" with other industries, and that the this has compelled them to adopt a different tack of allowing soldiers to take a two to three year hiatus from their military careers to build up a nest egg in the more richly remunerated resources sector.